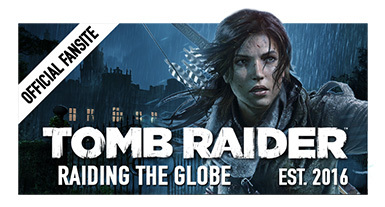 There is only a few days left until Shadow of the Tomb Raider’s September 14th release (by pre-ordering the Croft Edition, you can play on the 12th). 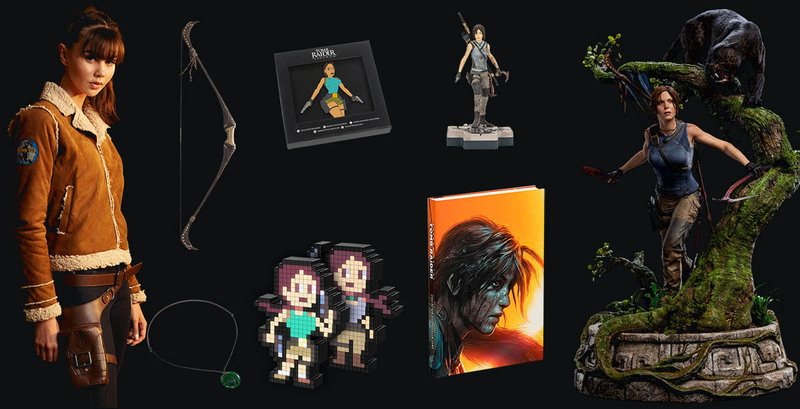 Let's take a look at the system requirements, exclusive Croft Edition pre-order outfits, and a new awesome addition, the Photographer Mode. 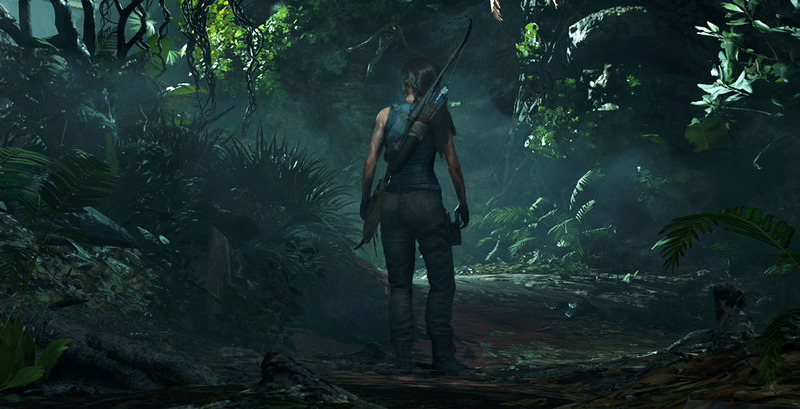 Shadow of the Tomb Raider will feature Native 4K resolution, HDR, High-Quality Anti-Aliasing, Proven Ambient Occlusion and many other high-end features on PC at launch! The partnership with NVIDIA will also includes the addition of NVIDIA RTX Ray Traced Shadows for gamers with GeForce RTX GPUs. 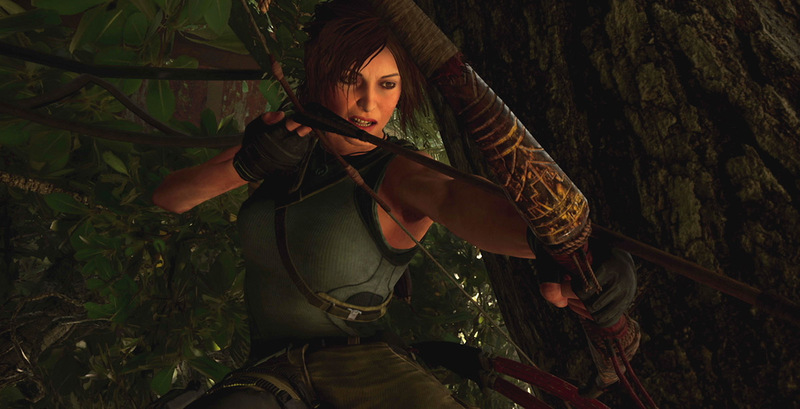 The previous two episodes of the reboot series, Tomb Raider (2013) and Rise of the Tomb Raider also provided some options that helped raiders to find their own style, however, in Shadow of the Tomb Raider players will have even more way to find the perfect path for themselves. Let's see how they work! 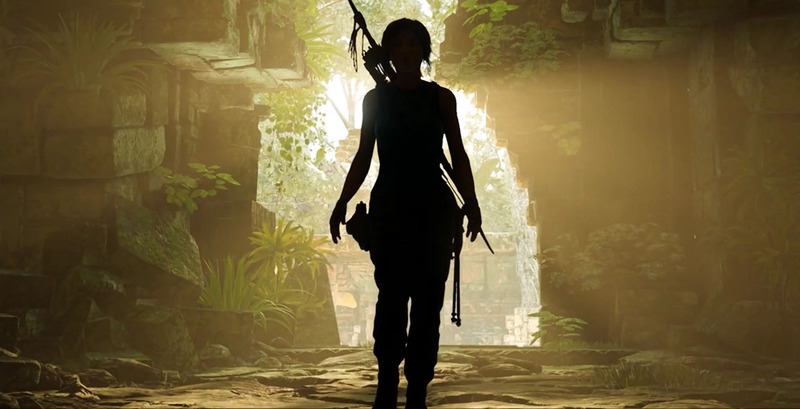 The reboot era is about to rise up to a whole new level starting with Shadow of the Tomb Raider, as we can see within a short video series. The more challenging traversal will definitely spice up the simple platforming and the jaw-dropping tombs' puzzles, and all this in a much more colorful, eye-catching environment. 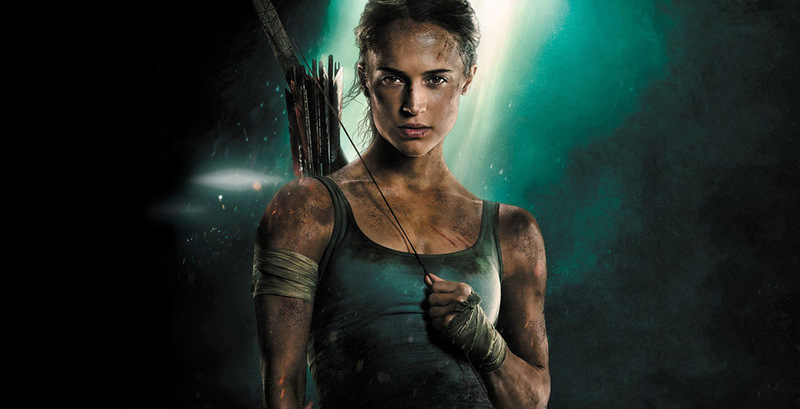 Tomb Raider starring Alicia Vikander as Lara Croft is now out on 4K UHD Blu-ray, 3D Blu-ray, Blu-ray, and DVD worldwide. The movie is also available on digital (iTunes, Vudu, Google Play, Amazon video & FandangoNOW). 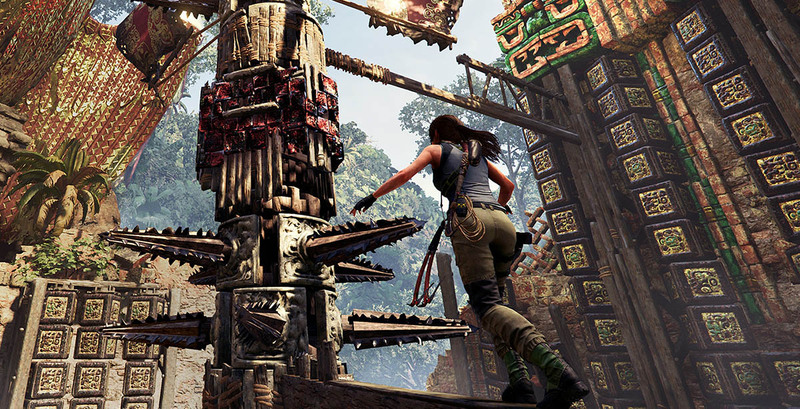 Some lucky TR Fansite members already got the chance to play SOTTR, even if "only" for 4 hours. However, that was more than enough to make lots of impressive video footages from the game, completed with their own personal review, that convinced many players. 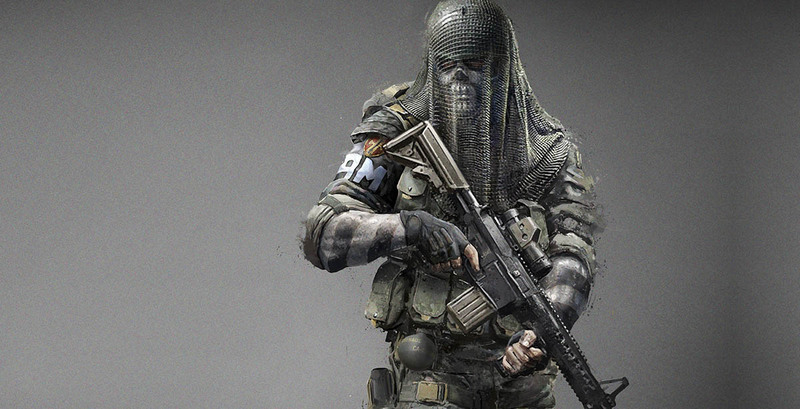 On top of that, we also got 8 new official screenshots.